The original residence was built in 1876 by the family of a surgeon, Dennis Claude, M.D., on grounds formerly owned by the Hammond-Harwood family until the "gardens" were parceled off gradually and sold following the Civil War. Dr. Claude treated Confederate and Union soldiers at St. John College, which served as a hospital. 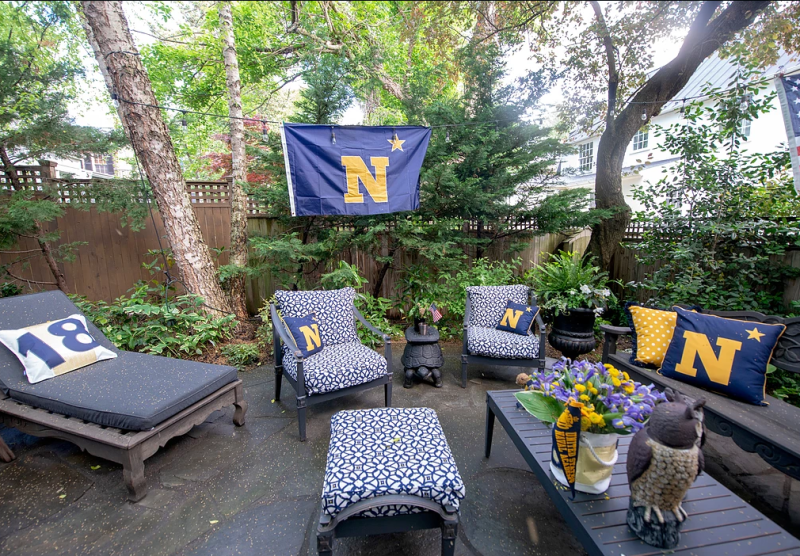 The home remained in the Claude family until it was sold to the family of Vice-Admiral Philip Andrews, a Naval Academy graduate who led the North Atlantic Fleet in World War I and later headed the Washington Navy Yard. Admiral Nimitz was his young protégé as well as Admiral Halsey. 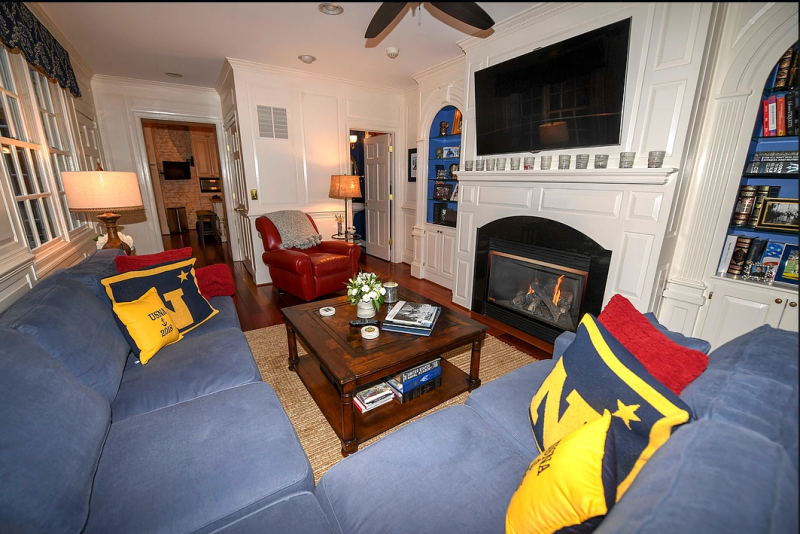 The house remained in the Vice-Admiral's family until the heirs sold the home in 2003. From 2003-2005 the home underwent a painstaking restoration, which included a mandated archaeological dig prior to the onset of the project. Interestingly, the "dig" revealed that Dr. Claude and his descendants kept their surgical tools in a shed at the rear of the property. 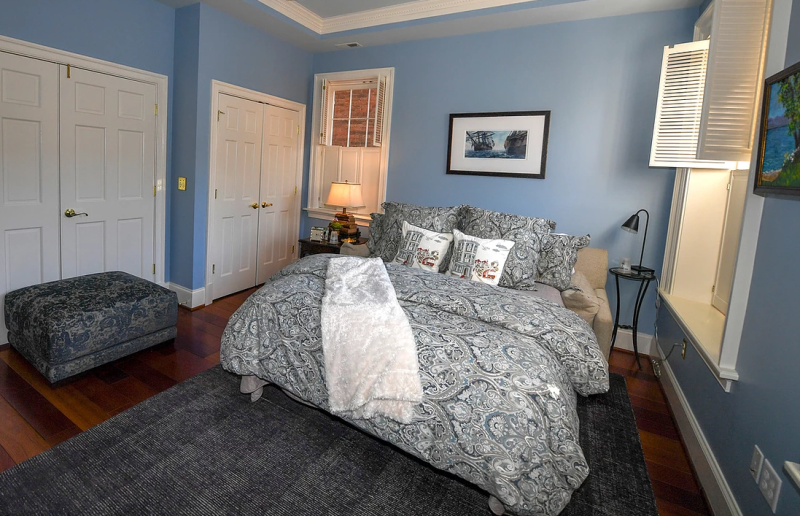 The Claude's are known to be one of the leading families throughout Annapolis history. They lived in Annapolis before the War of 1812 and remained until sometime in the 1950's. Dr. Dennis Claude's father, Dr. Dennis Claude Sr., was also a surgeon during the War of 1812, and served as Mayor and The Comptroller of Maryland. Photographs of the residence, the Claude family, and other historic documentation are available for viewing in the Historic Preservation Commission Archives. During the two year restoration of 202 Prince George Street, the home was taken down to the studs, gutted, and extensively renovated. Meticulous care was taken in keeping the historic integrity of the home intact wherever possible. 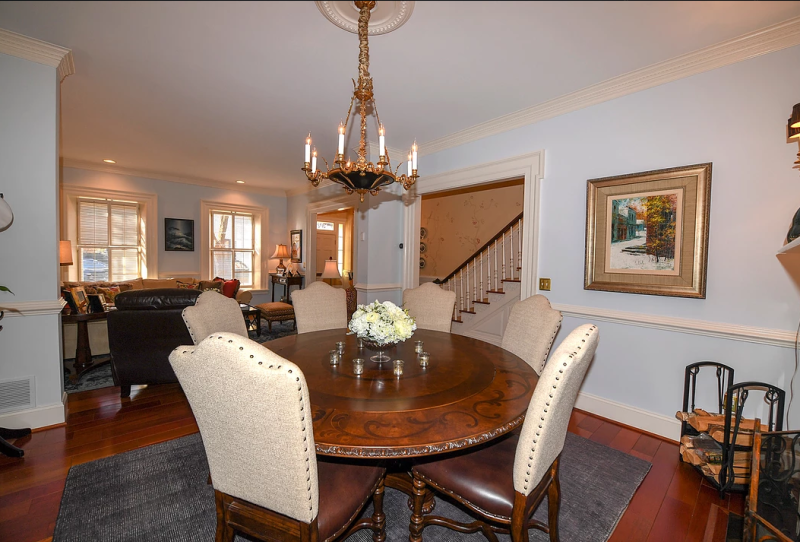 The woodwork throughout the house is custom milled and designed to rival that of The William Paca House. The original windows were taken out and rebuilt by renowned window restoration artist, Dog Street Design. The "wavy" glass in the windows was imported from Czechoslovakia. 202 Prince George Street is surrounded by pre-Revolutionary, historically significant home-sites and buildings. 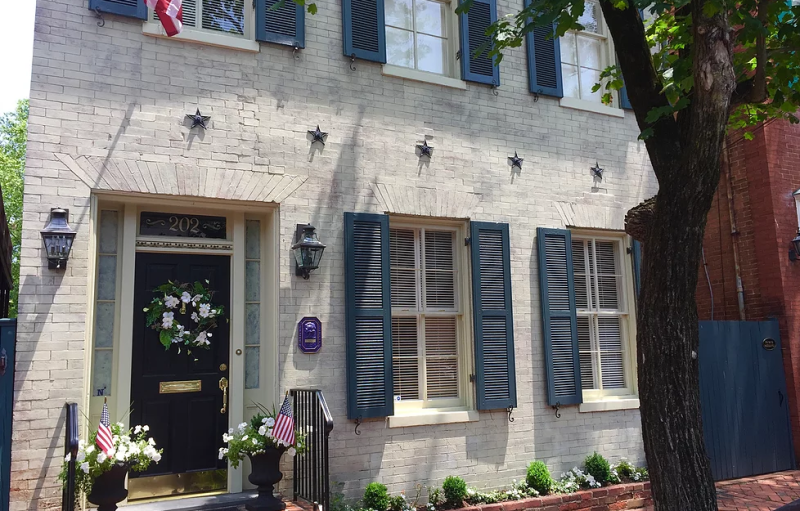 While walking around this neighborhood, take note of the historic plaques on the homes, participate in a walking tour, or partake in the private garden tours. During your stay, know that you are walking the same streets as George Washington and so many other historical figures.